Using intelligent physical objects means ProtaStructure models can be accurately and directly shared with other leading BIM platforms including Autodesk Revit without wasting time re-creating model data and fixing building setout. Save hours of modelling time by starting in either your chosen BIM platform or ProtaStructure and simply sharing your model back and forth, as many times as you wish. 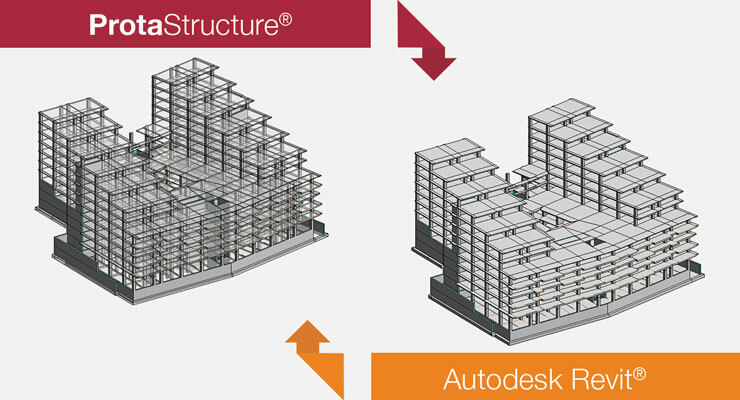 Make changes and enhancements along the way and seamlessly synchronize projects to keep your BIM models up to date. 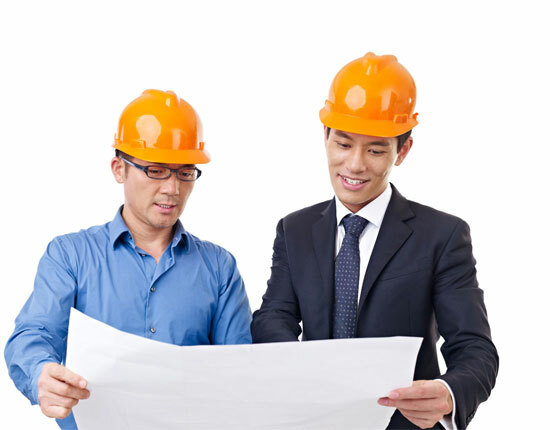 Track and review changes as you coordinate projects using intelligent model auditing tools, and quickly check and update designs in ProtaStructure as projects are refined.